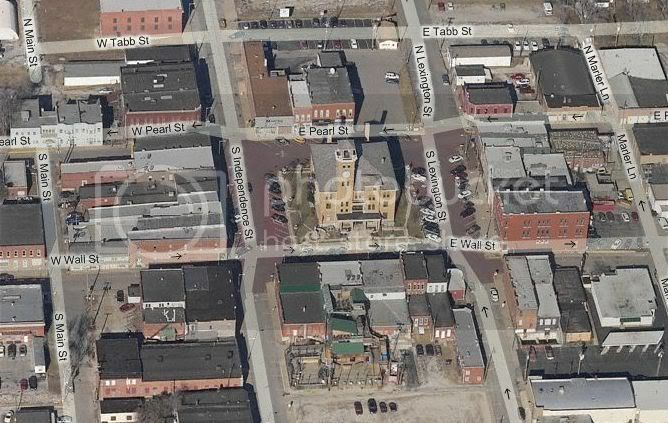 Crown Realty currently has a large portion of the town of Harrisonville, MO (Cass County, Missouri) listed FOR SALE. This entry was posted in New Listings by crownrealty. Bookmark the permalink.